Senior clients receive tender loving care from our caregivers through our individualized home care services. TLC Nursing Registry is a family-owned and operated business founded in 2002. In that time, we have attended to the home care needs of literally hundreds of satisfied clients. 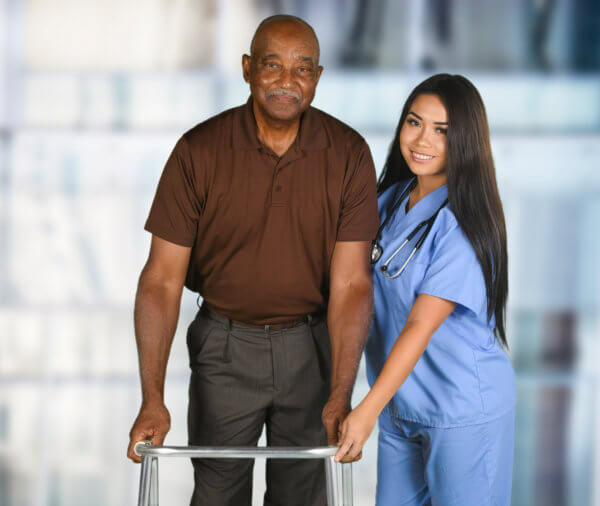 TLC Nursing Registry was born to provide the best possible personalized home care services in Broward County, Florida and Miami-Dade County, Florida. Each of our caregivers is committed to giving individualized tender loving care to every client. Our goal is to exceed our clients’ expectations by recommending nurturing caregivers who are respectful, empathetic, and passionately committed to total client care. As a state-licensed agency, we work with private pay, long-term care insurance, workman’s compensation, and automobile insurance. TLC Nursing Registry is also committed to overall client satisfaction by volunteering our time and skills within our local community and by sharing relevant resources. We provide high-quality, safe, and cost-effective home care assistance right in your home. TLC has been providing in-home care services to the elderly for more than 15 years. We strive to offer you the best care experience ever. Our experience allows you to get the most personalized In-Home Senior Care. TLC Nursing Registry uses exacting standards in the hiring and retention of caregivers. Each caregiver passes the Level II Federal Background Screening through the Florida Department of Law Enforcement and Florida Abuse Registry. We conduct thorough reference checks and nurse administered skills verification. TLC also ensures that every caregiver completes relevant continuing education annually.